Using many examples drawn from classroom practice, this guide supports and aims to extend the student teacher's own subject knowledge and understanding of science in the context of the primary classroom. 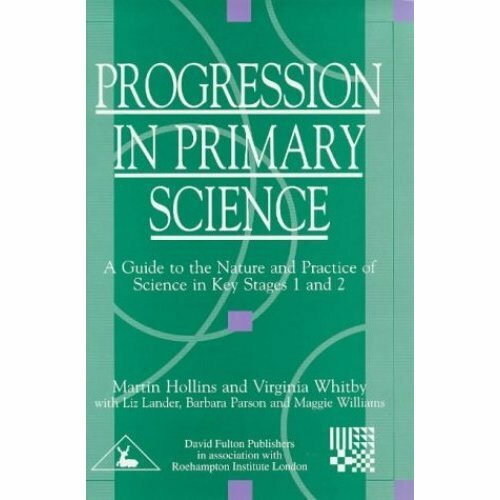 It offers an accessible guide to all the main concepts of Key Stages one and two science teaching. 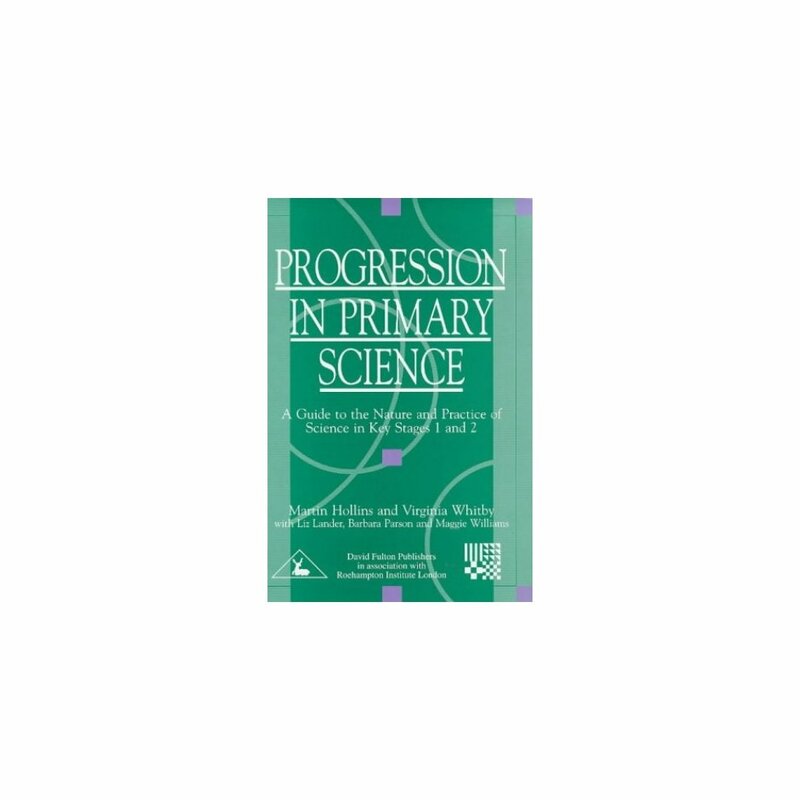 Illustrating the importance of issues such as resourcing and assessing science in the primary classroom, the book offers guidance for practising teachers who consider themselves "non-specialists" in science.